"Music begins where Words end"
For this exceptional event as part of the Wimbledon Bookfest, the Jigsaw Players will be performing a concert entitled "Music begins where Words end" - Art of Words, Art of Sounds. 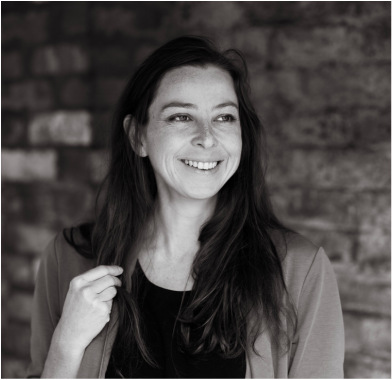 Musical extracts will be intertwined with extracts from works by Plato, Shakespeare, Proust, Baudelaire and Tolstoy, recited by Jigsaw Poet-in-Residence, 2017 CLiPPA Award-winner Kate Wakeling. Piano provided with generous support from Markson Pianos.